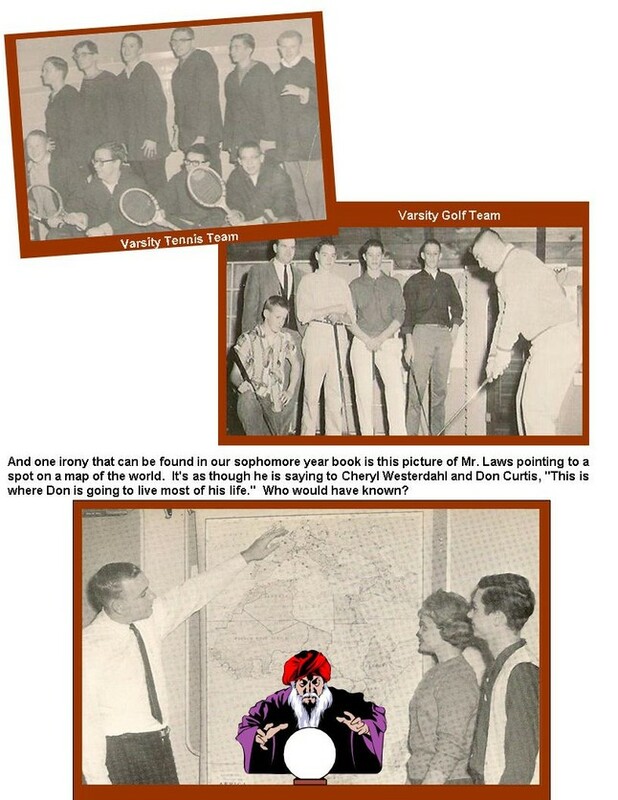 REMINDER: To enlarge any image, hold down your "Control" key and your "+" key at the same time. 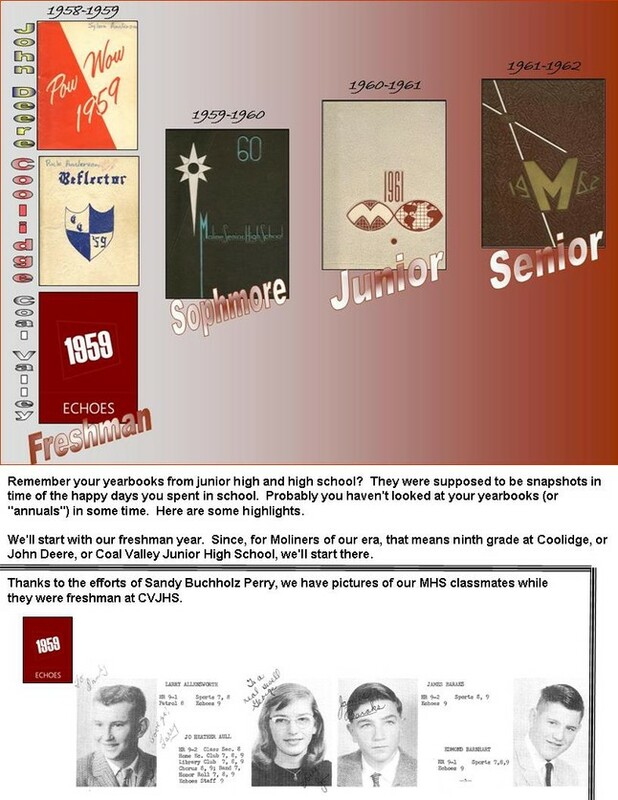 The more you do it, the larger the image becomes. 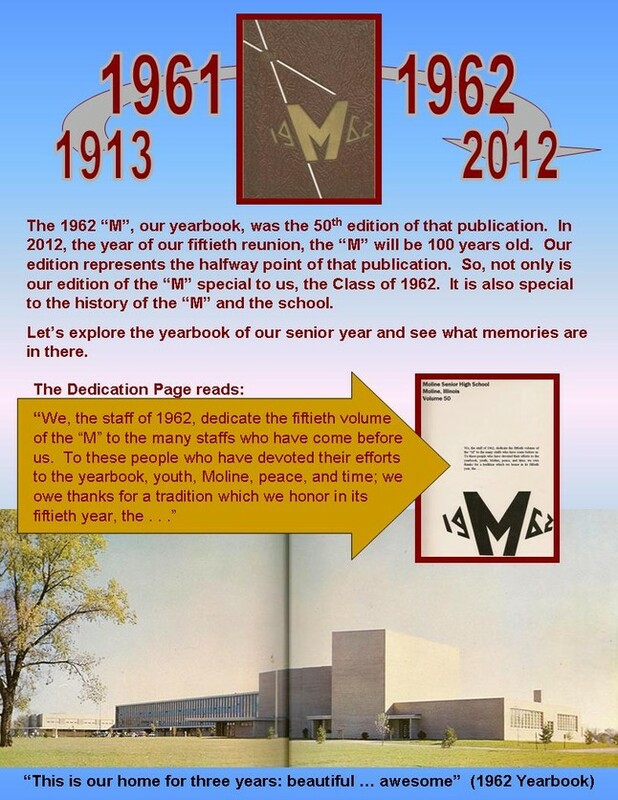 To return to your normal picture size, hold down your "Control" key and the "0" (zero) key at the same time. 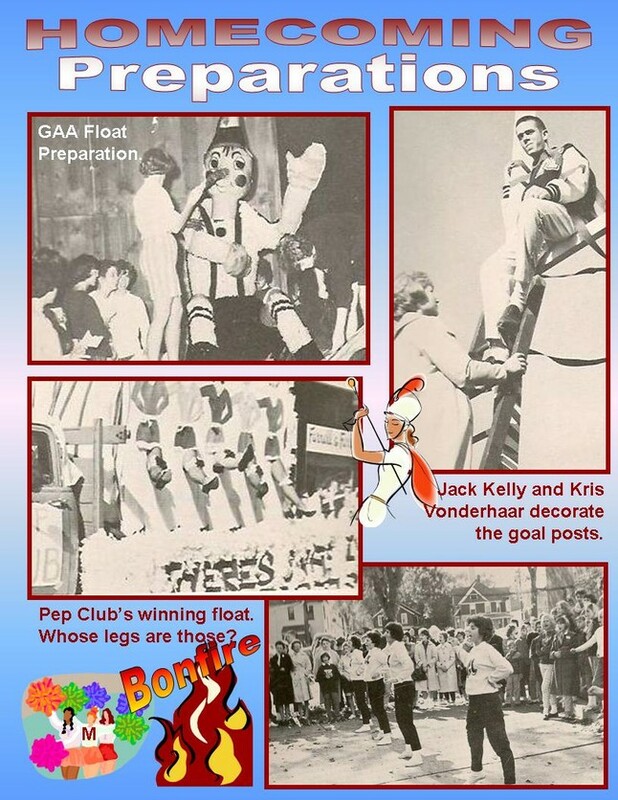 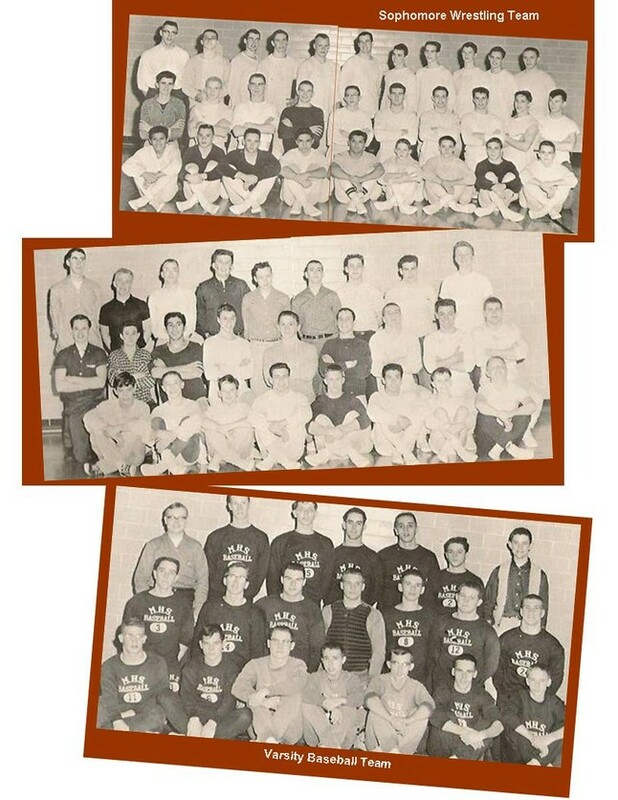 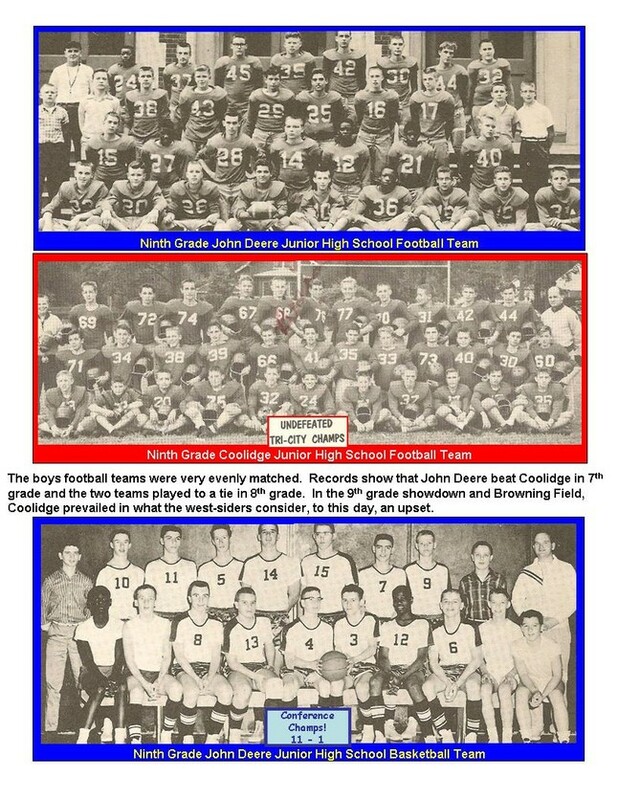 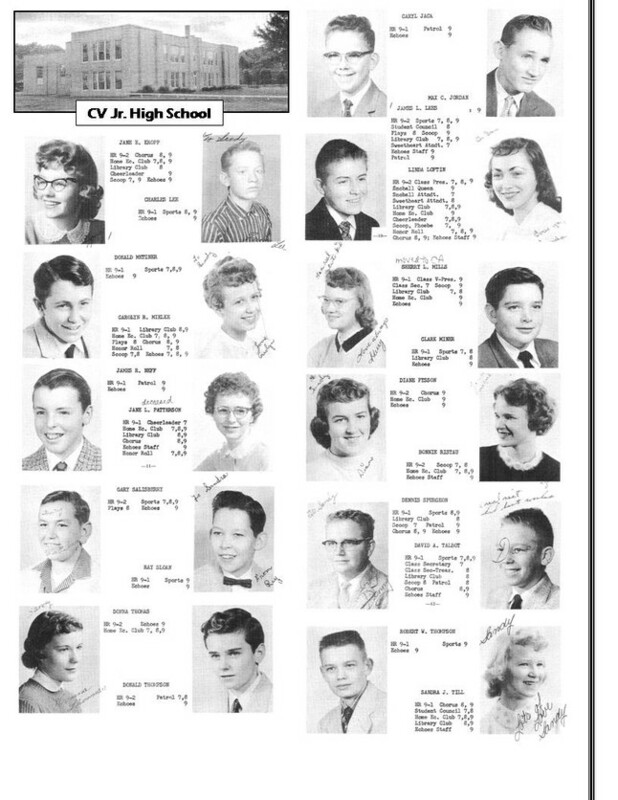 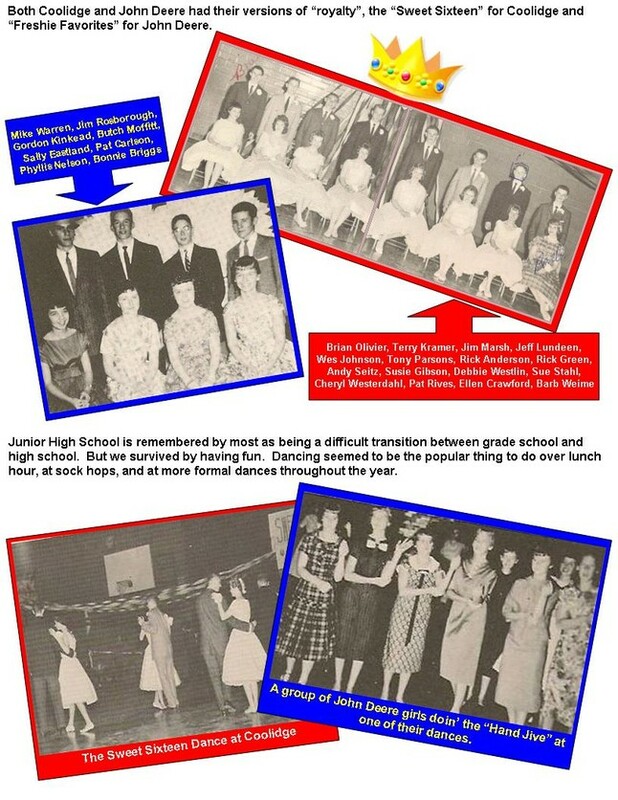 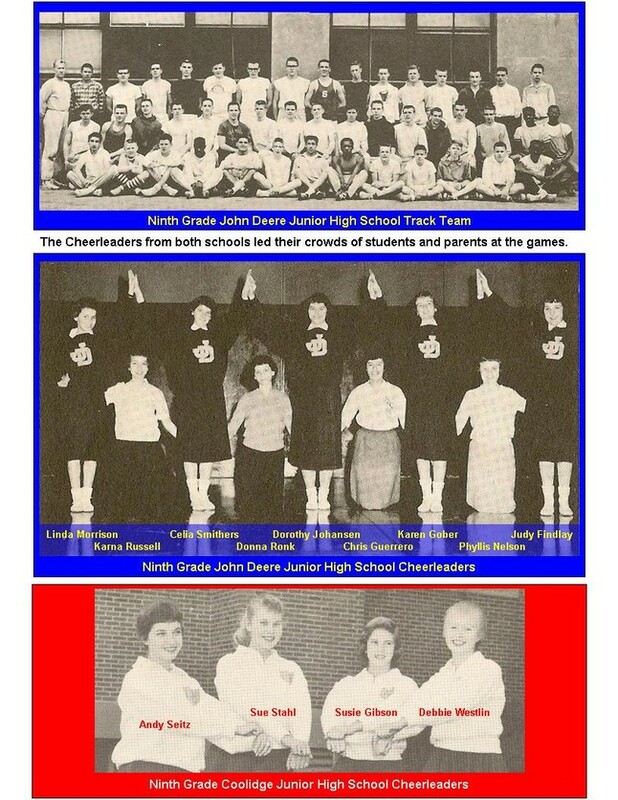 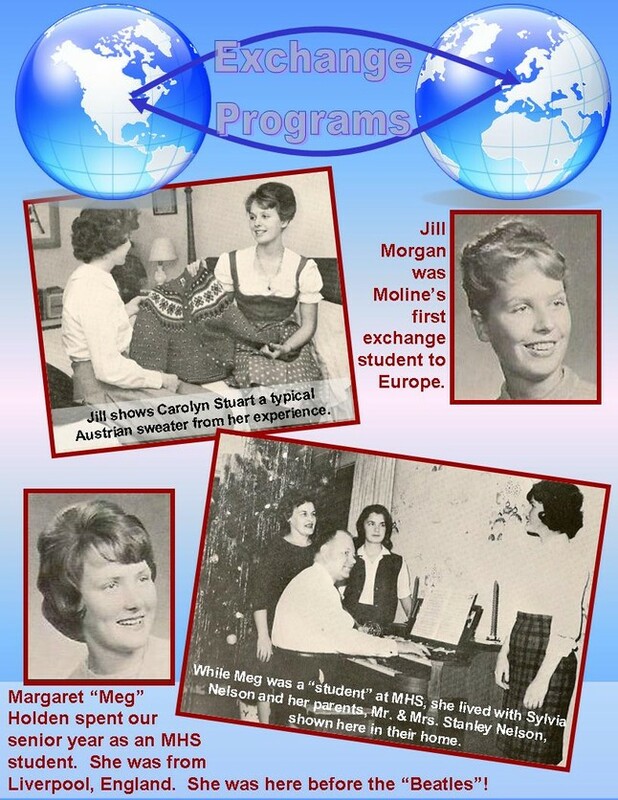 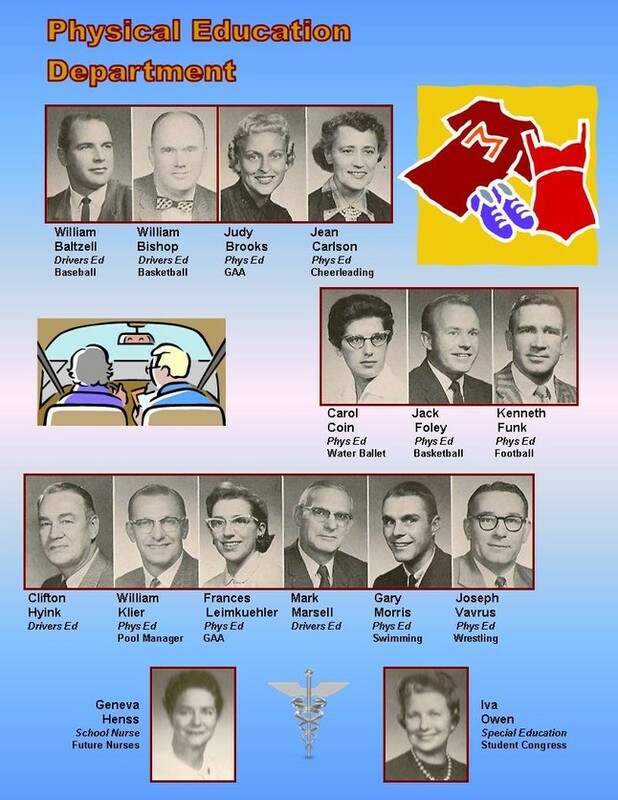 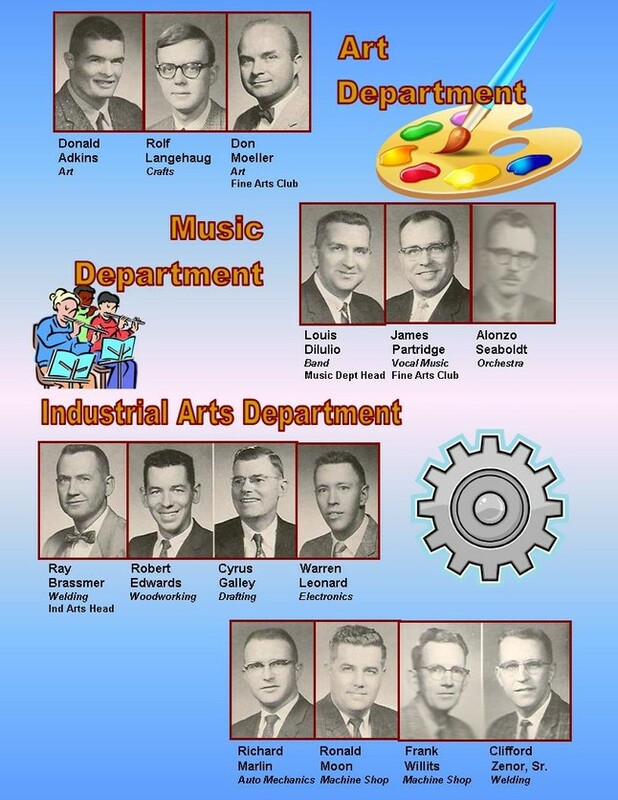 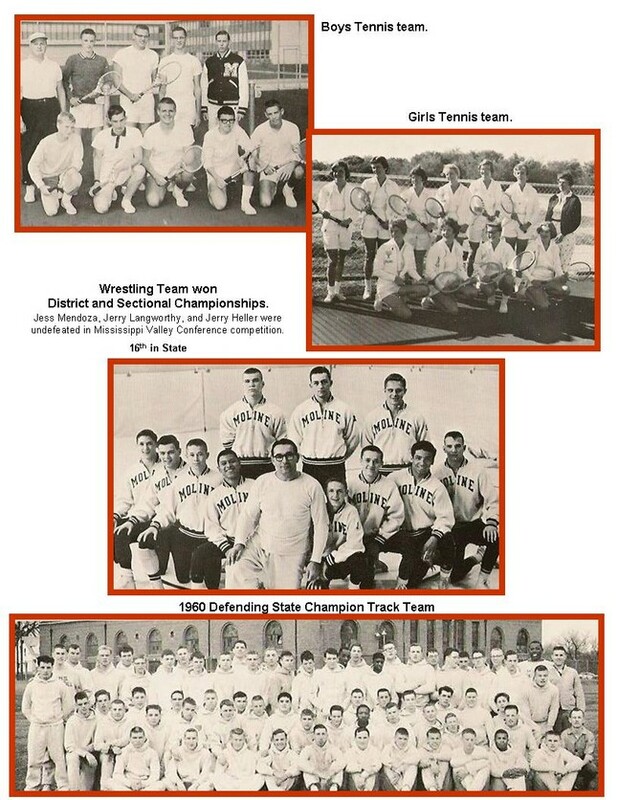 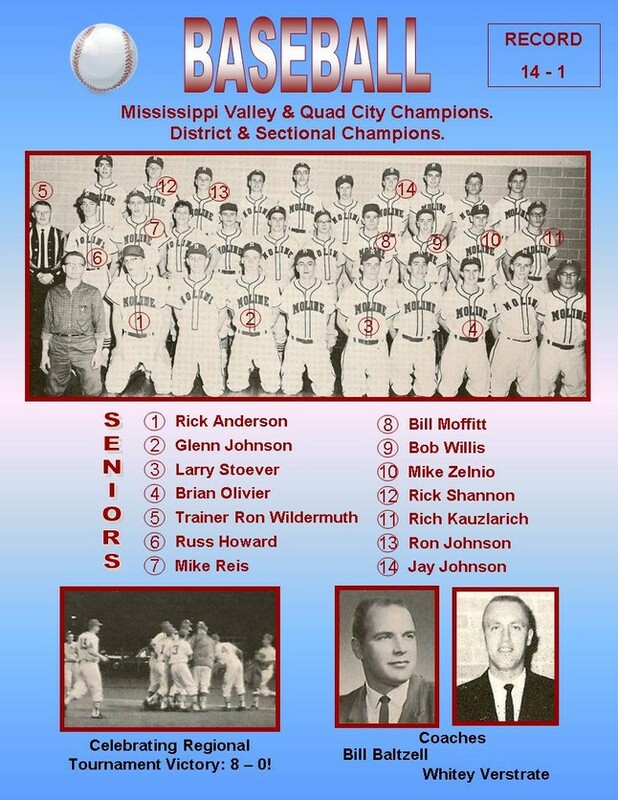 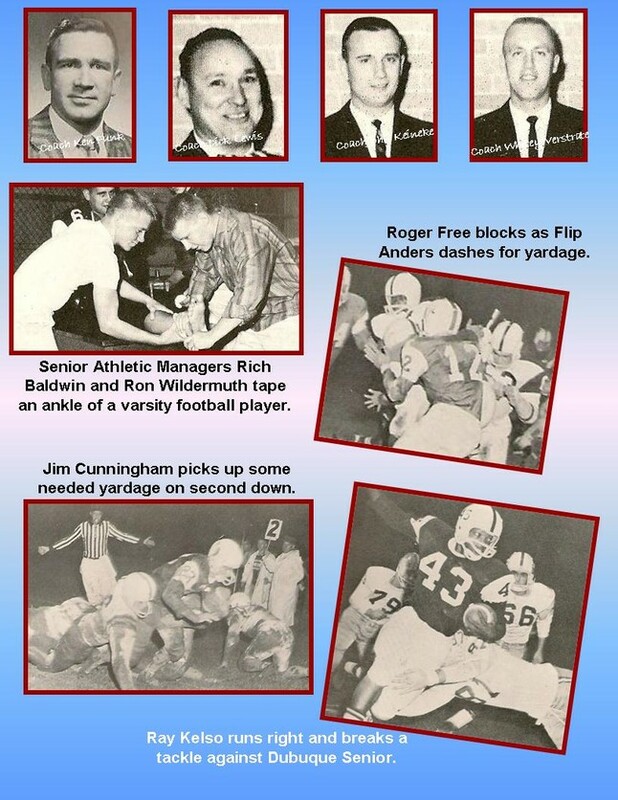 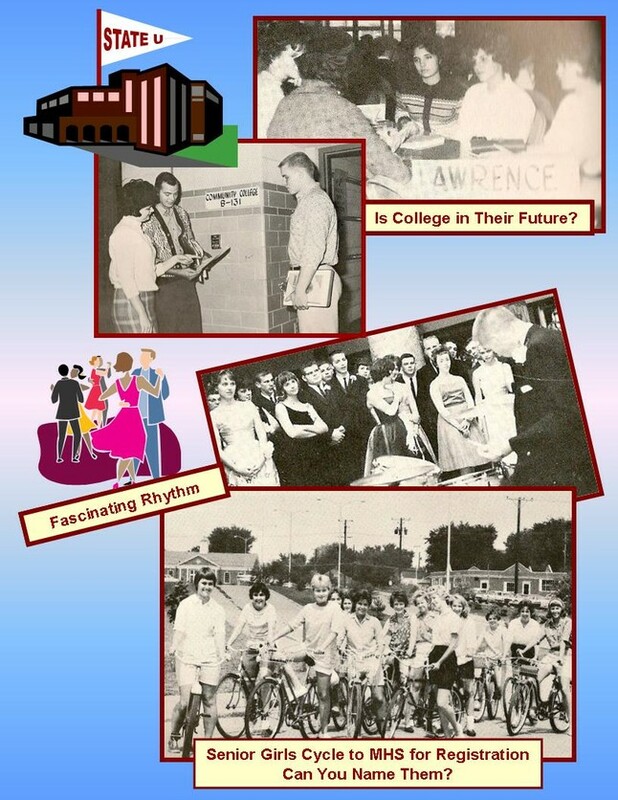 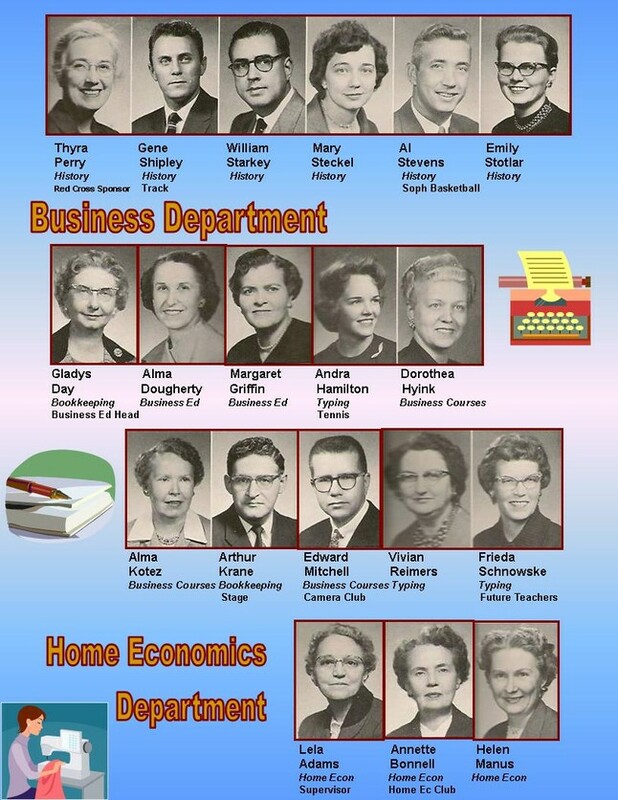 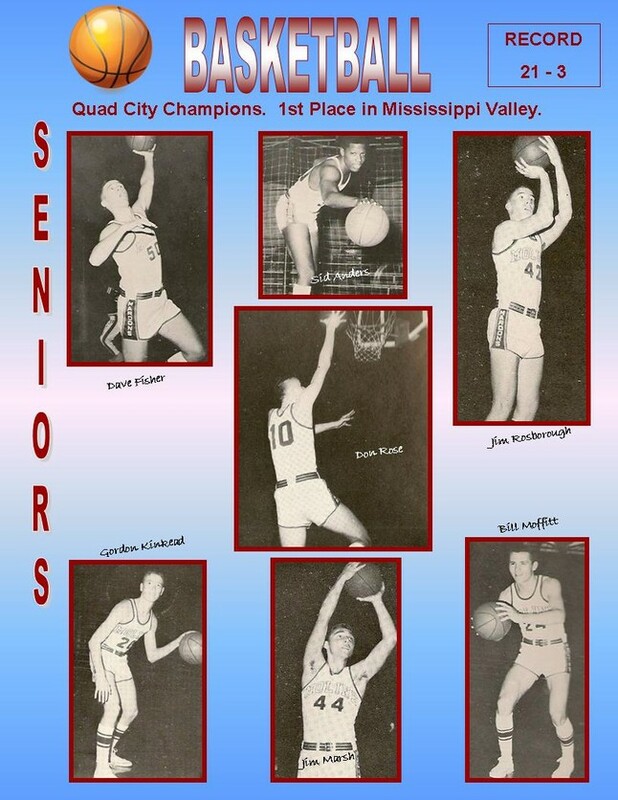 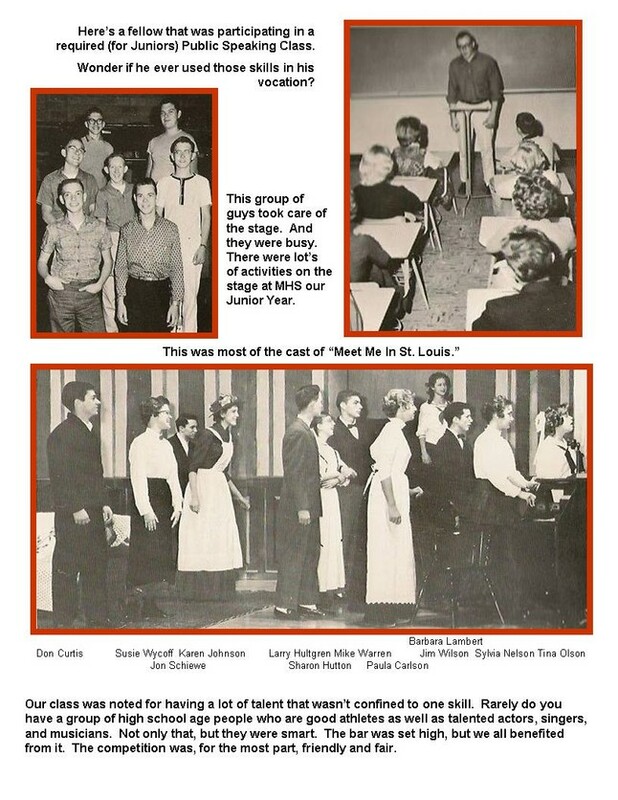 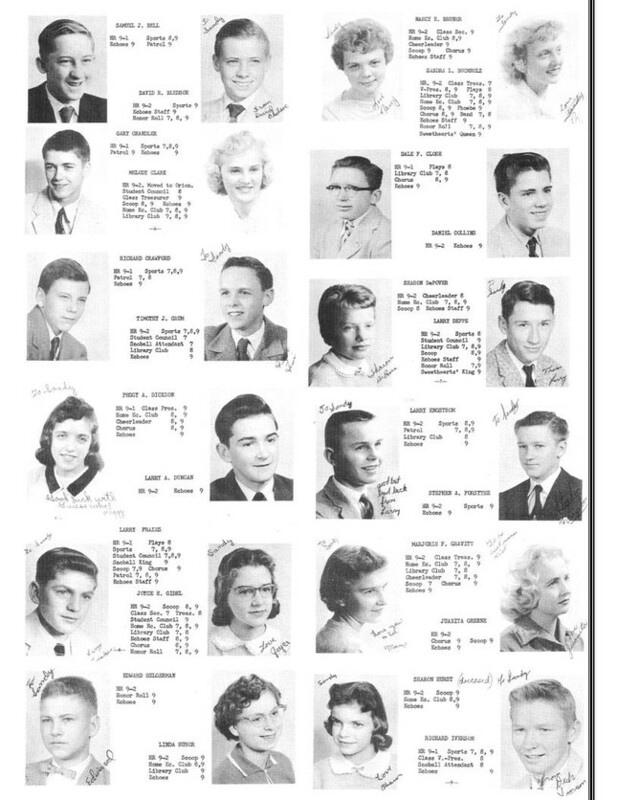 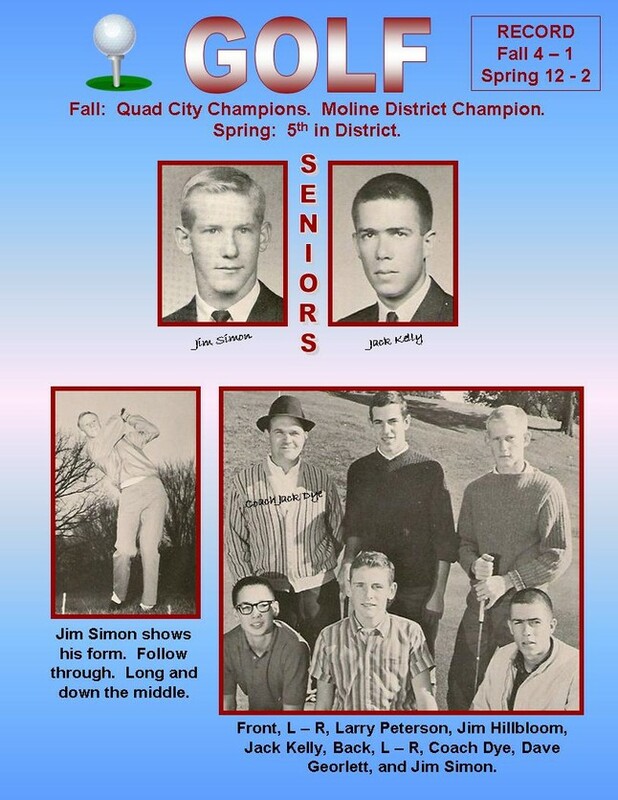 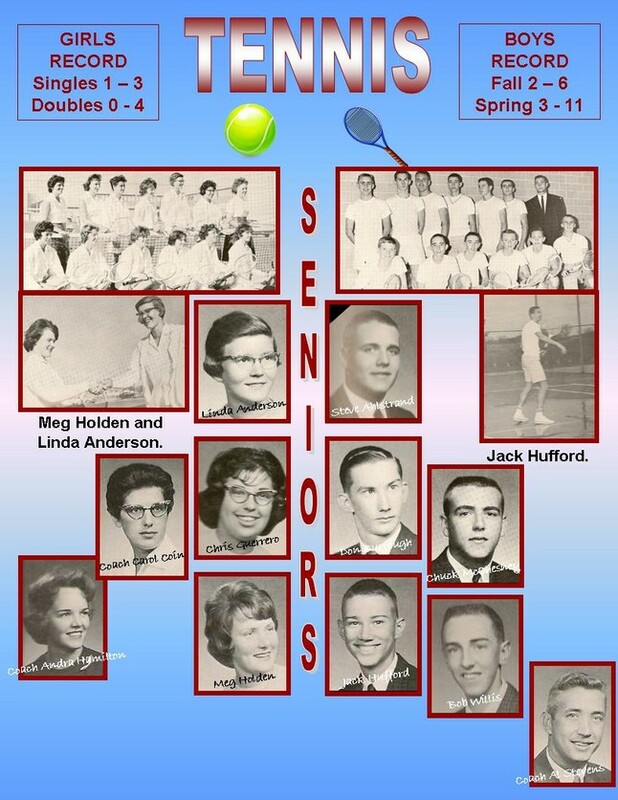 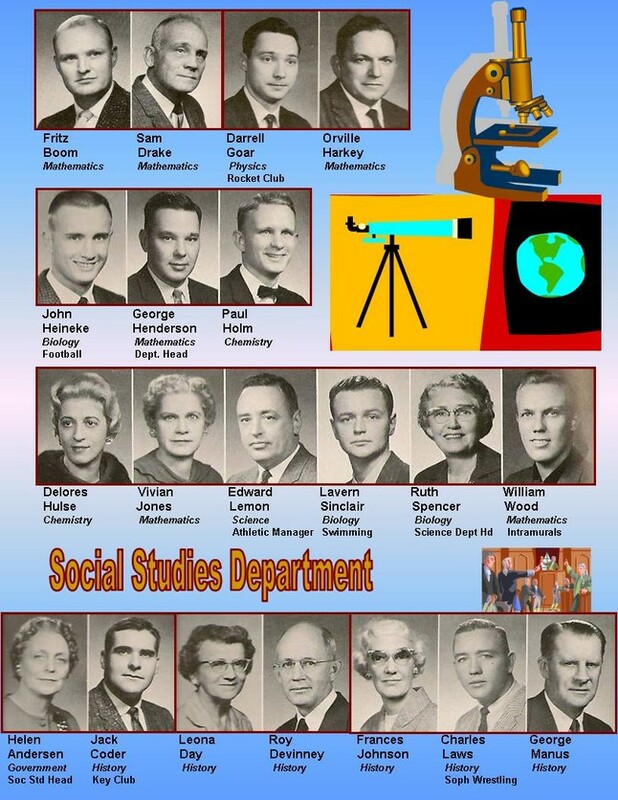 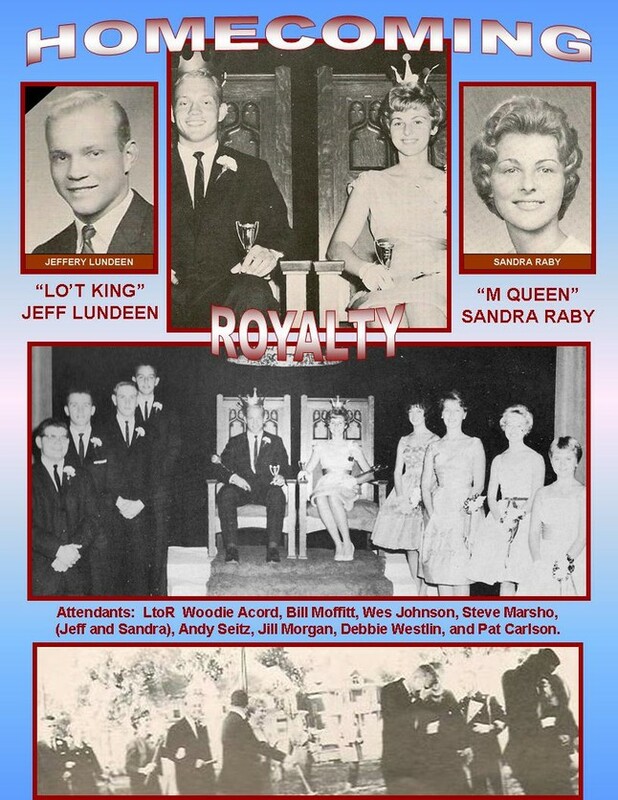 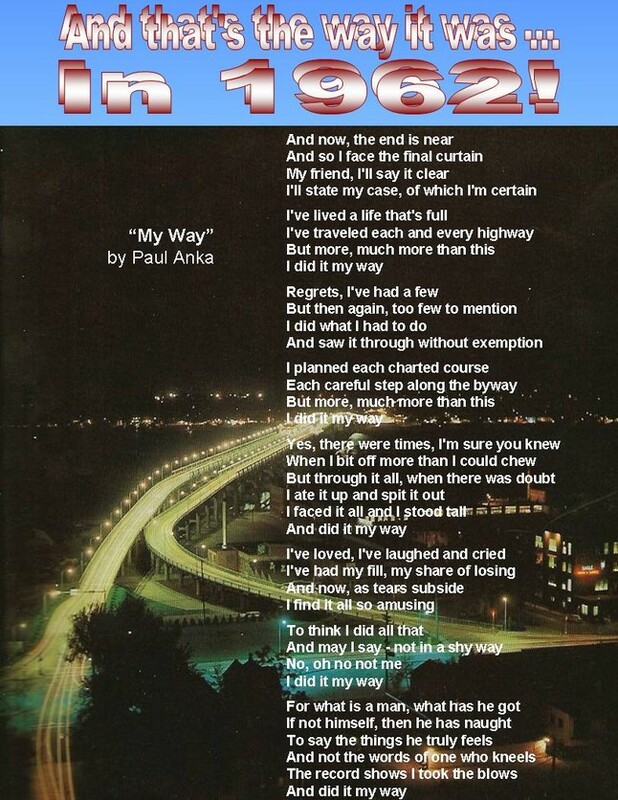 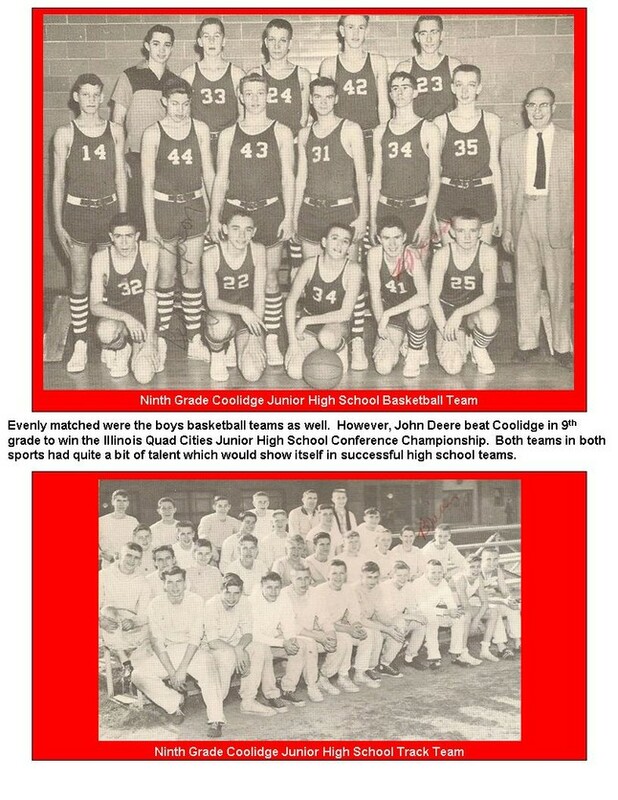 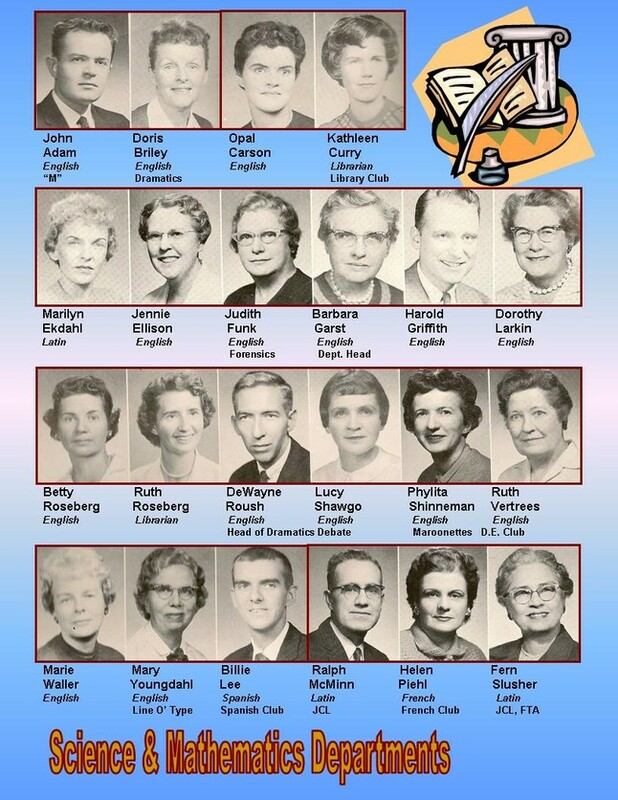 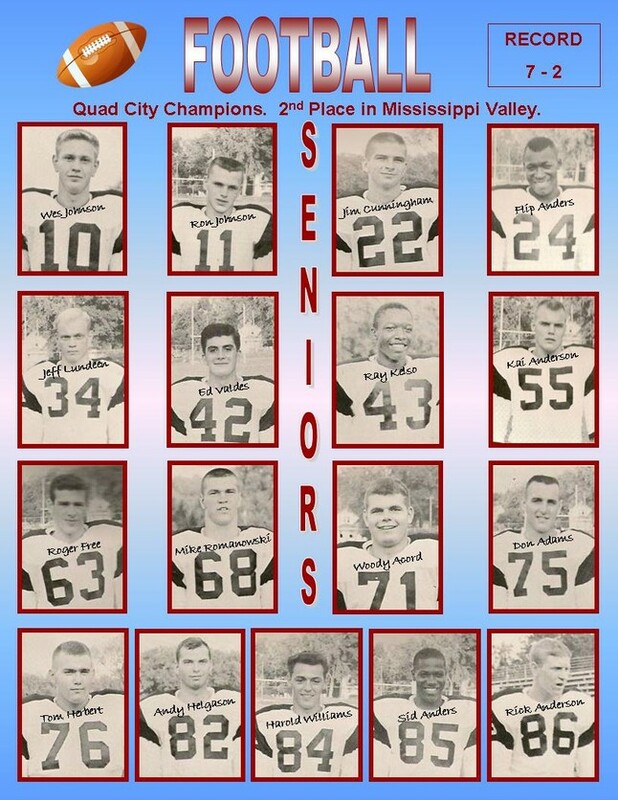 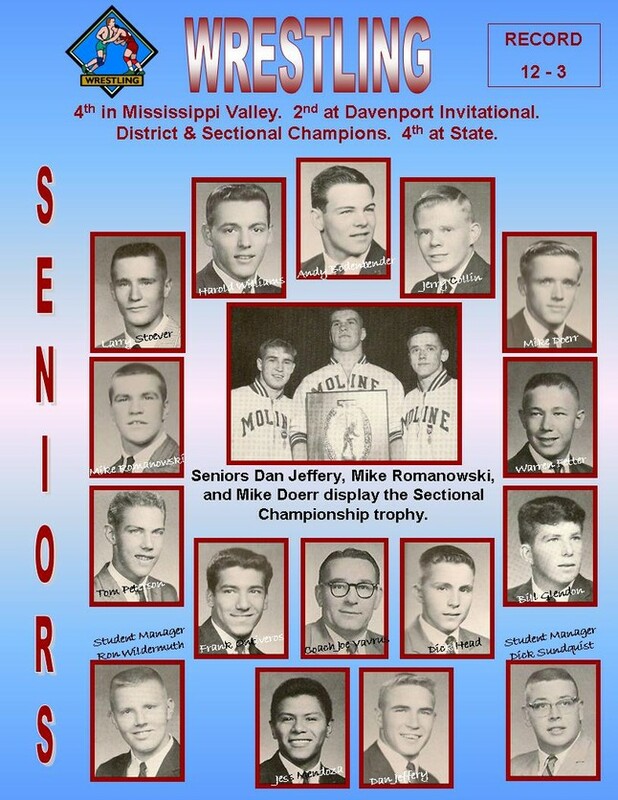 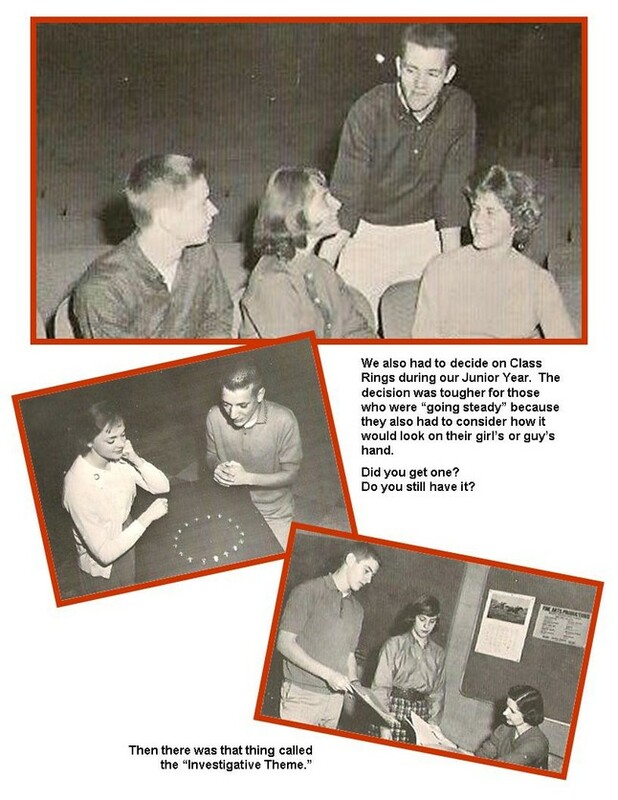 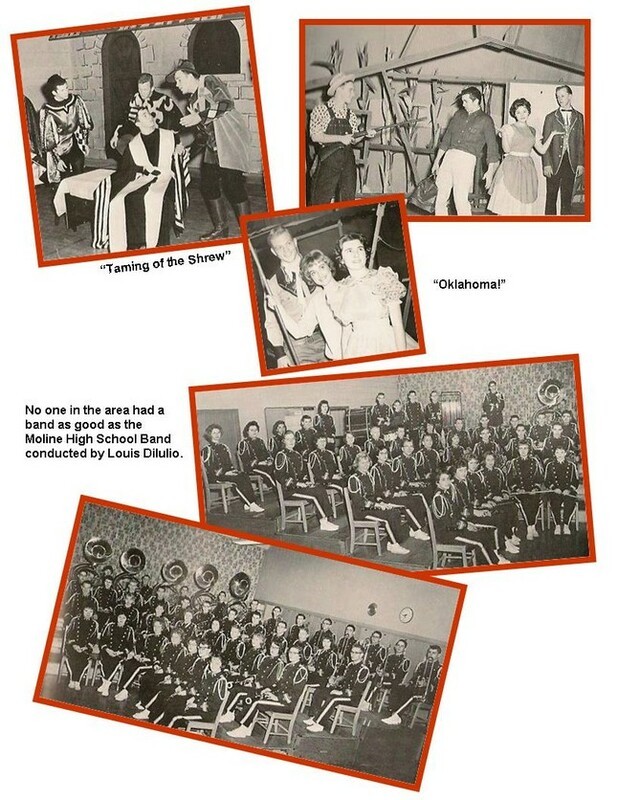 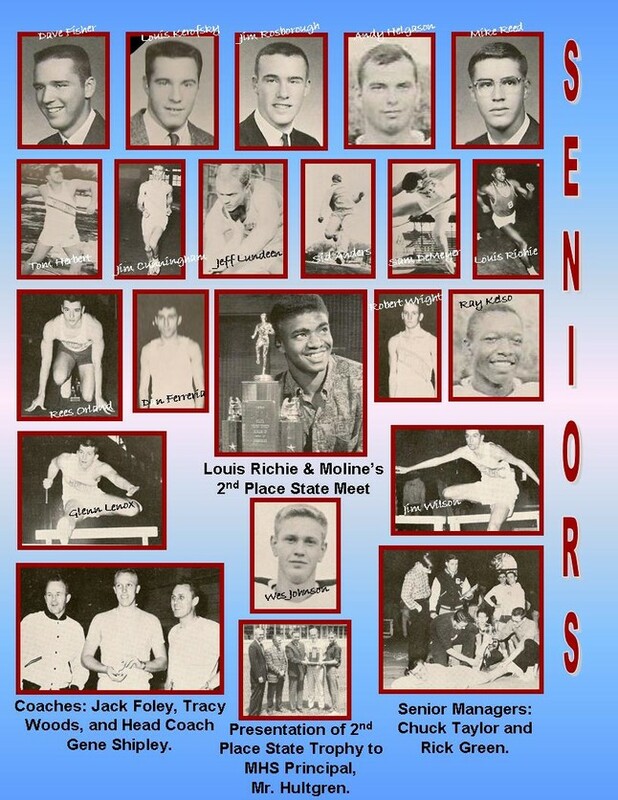 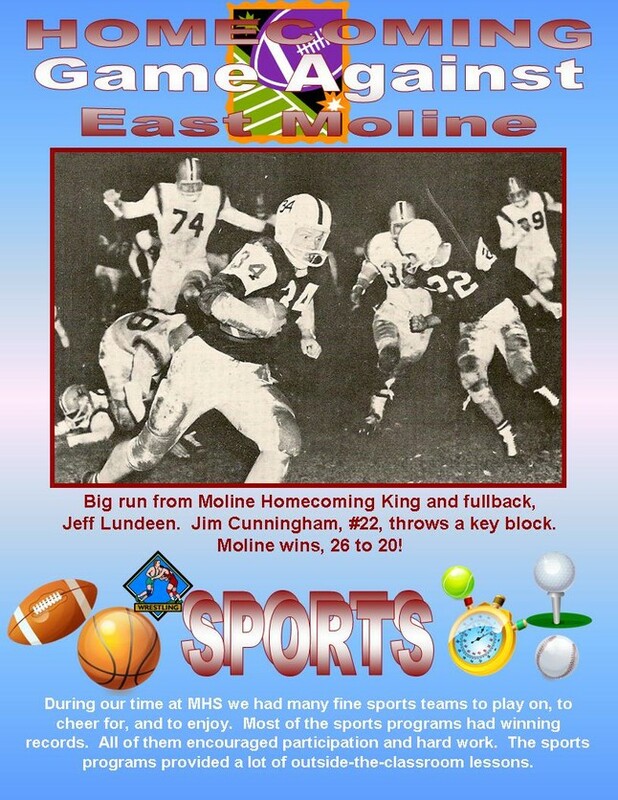 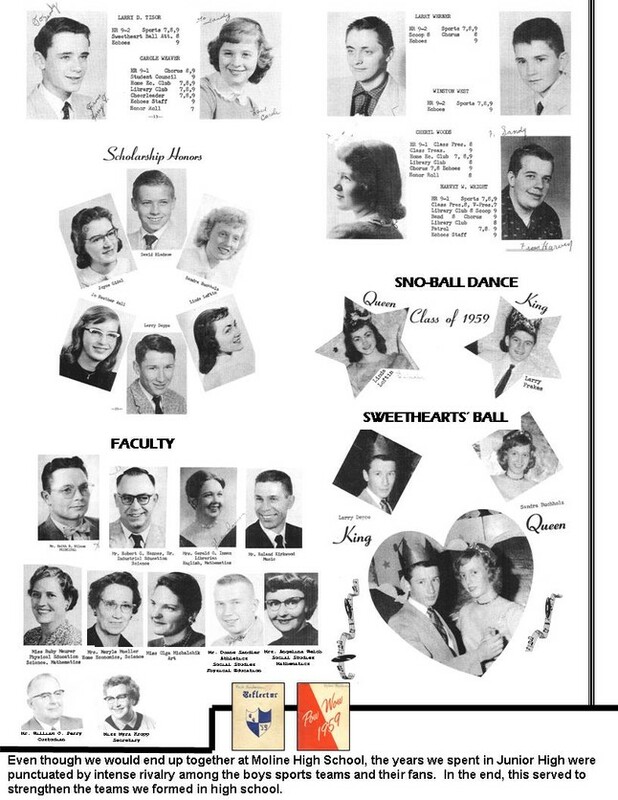 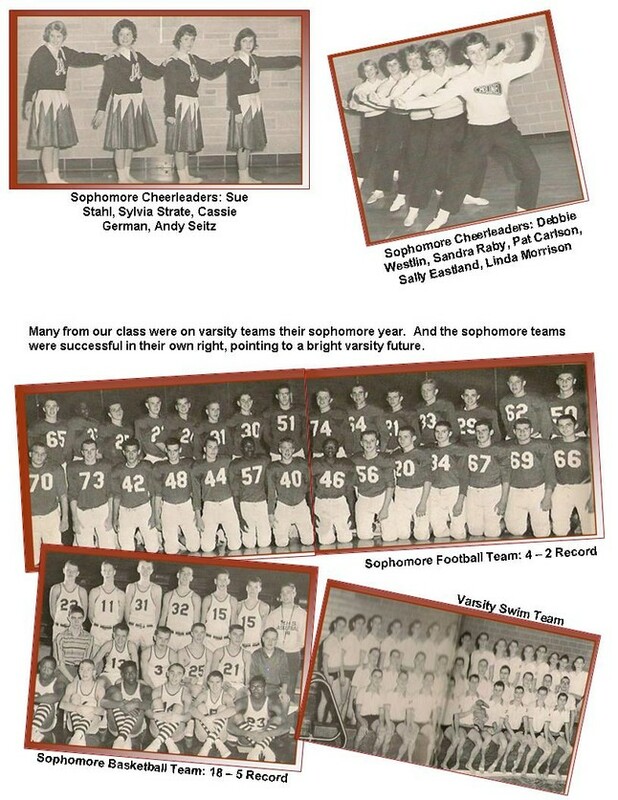 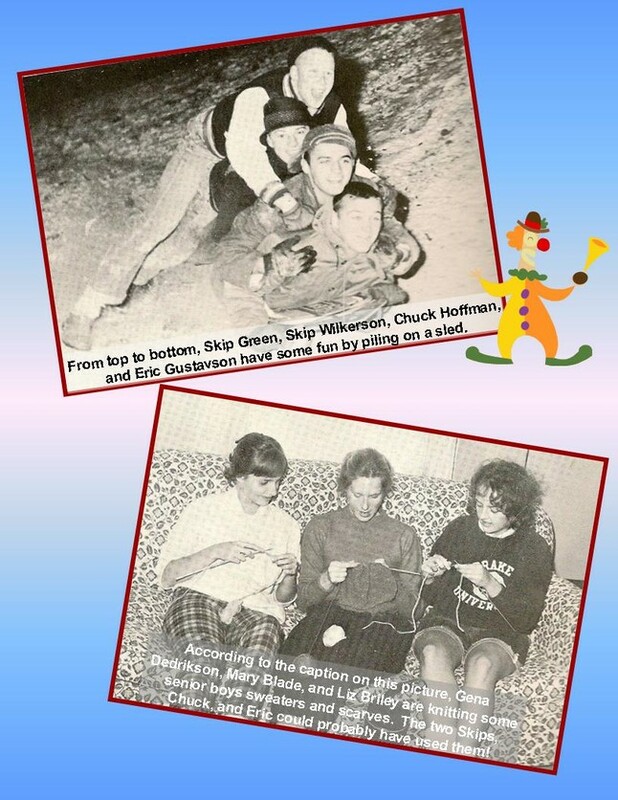 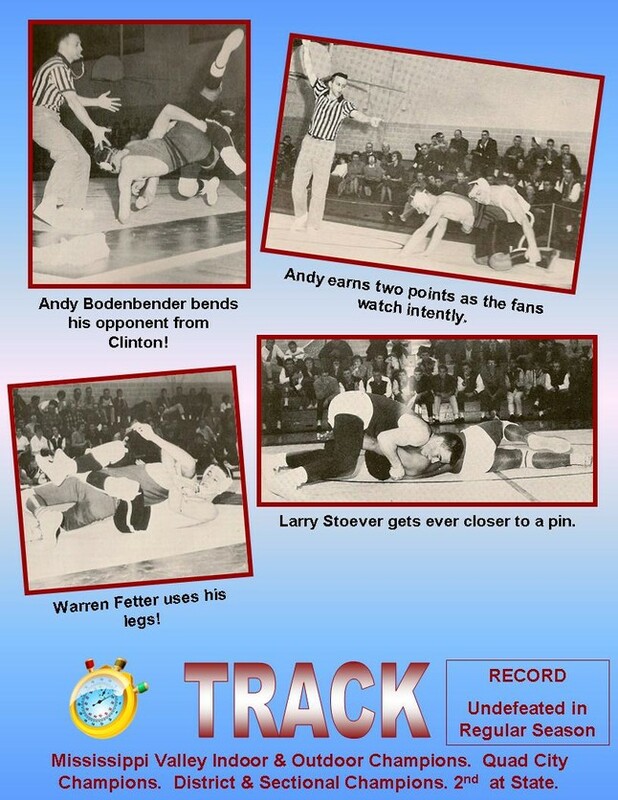 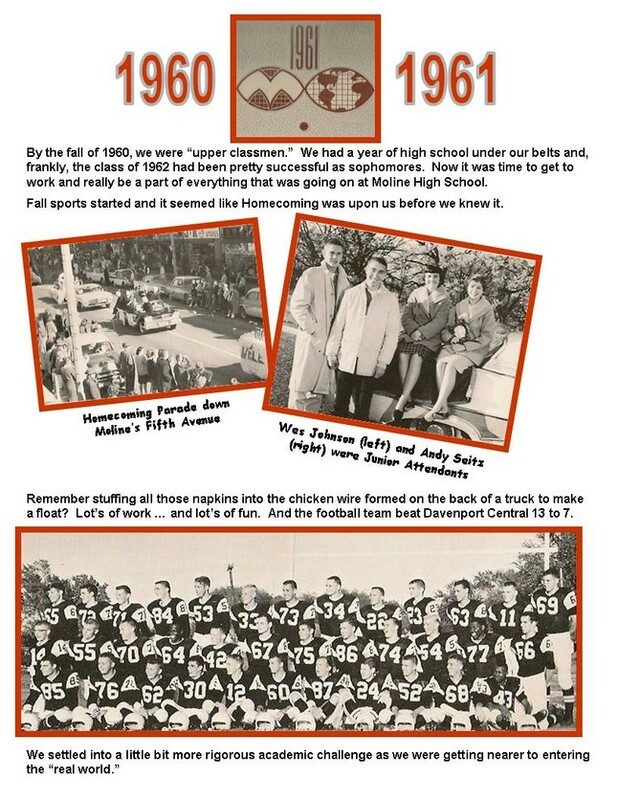 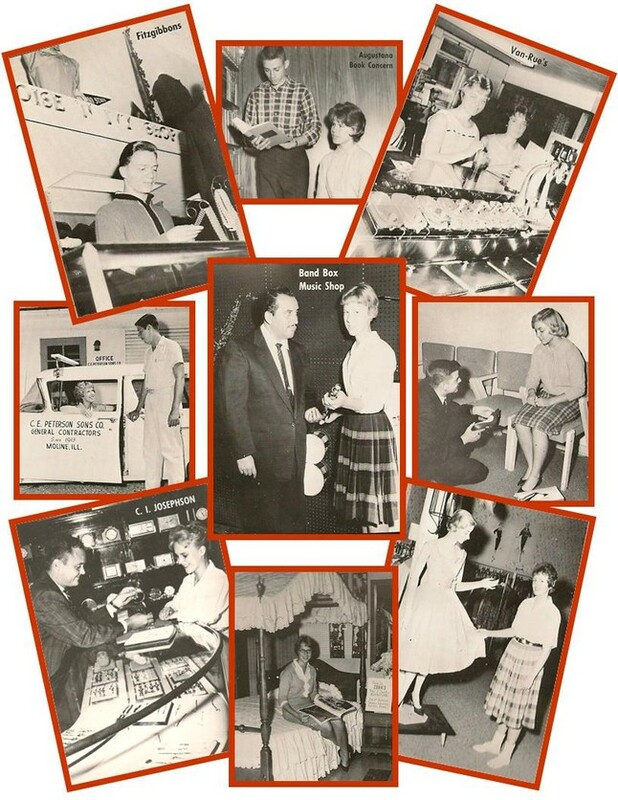 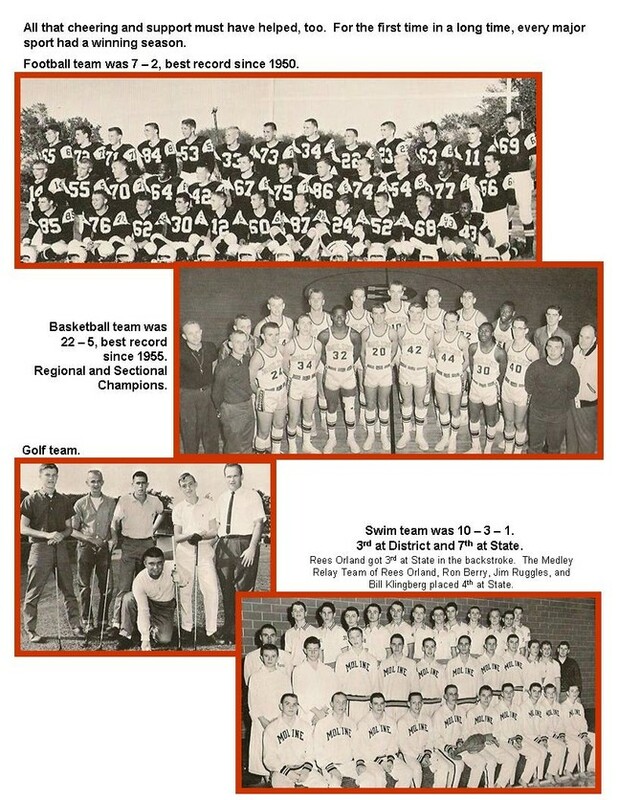 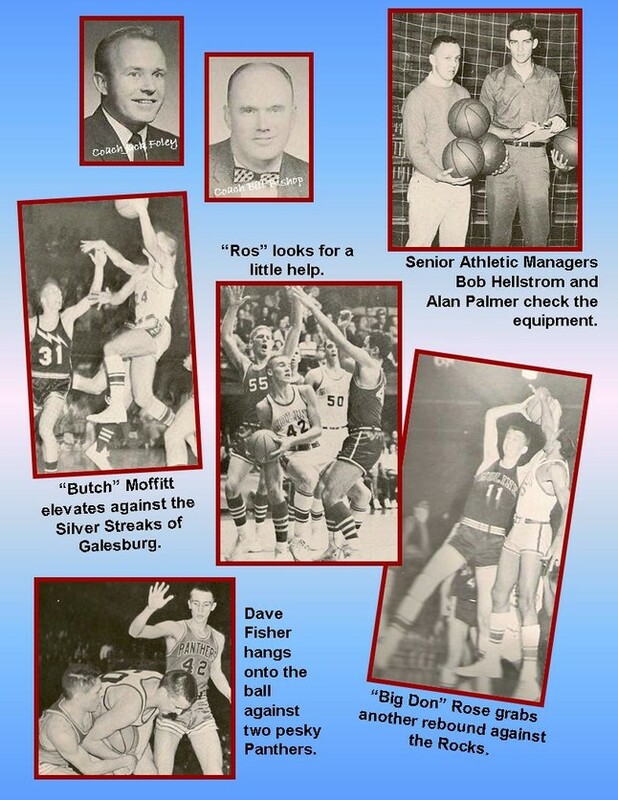 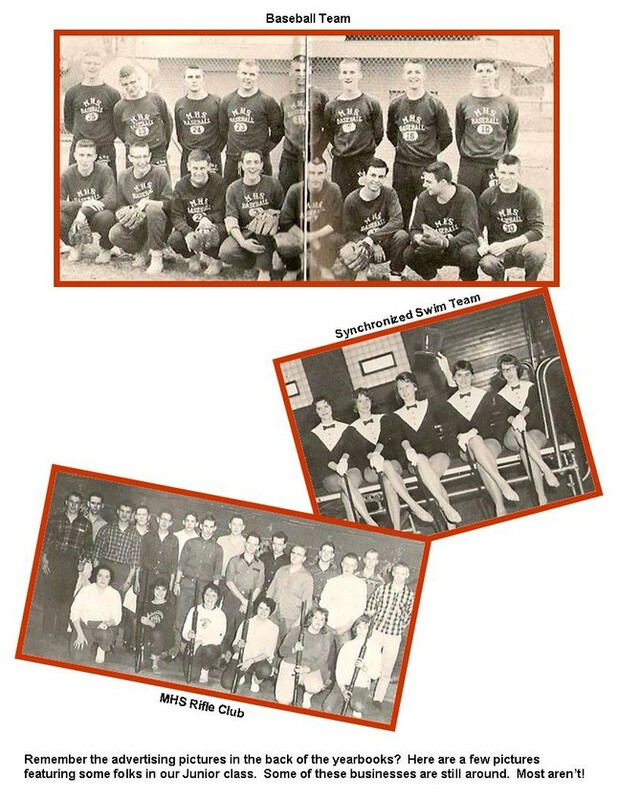 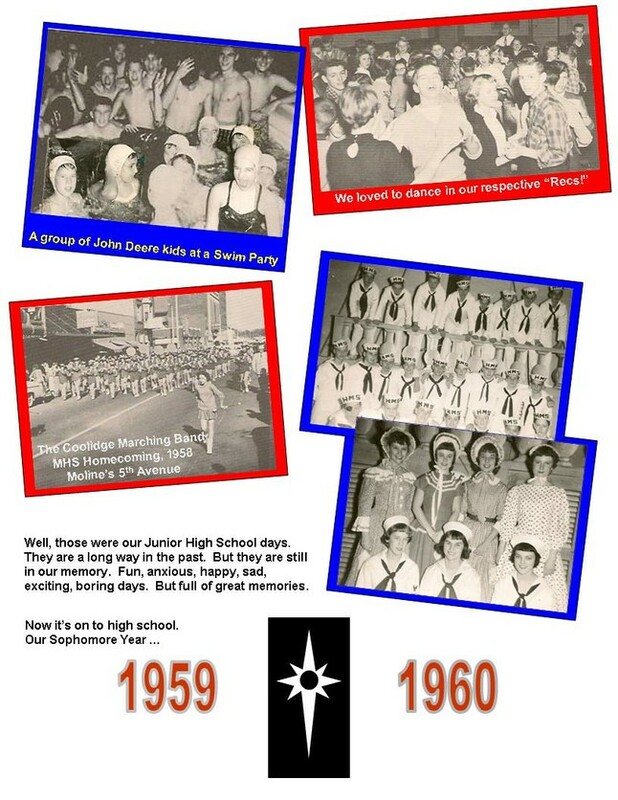 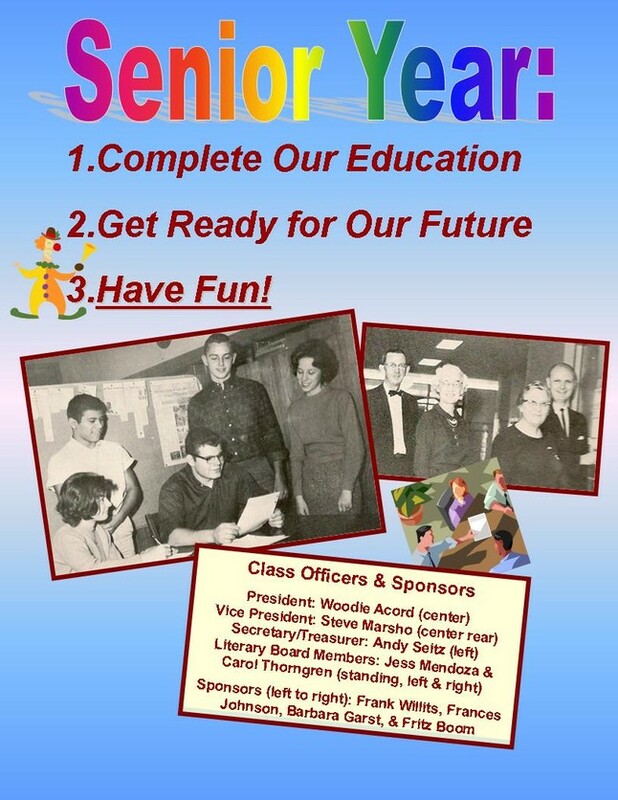 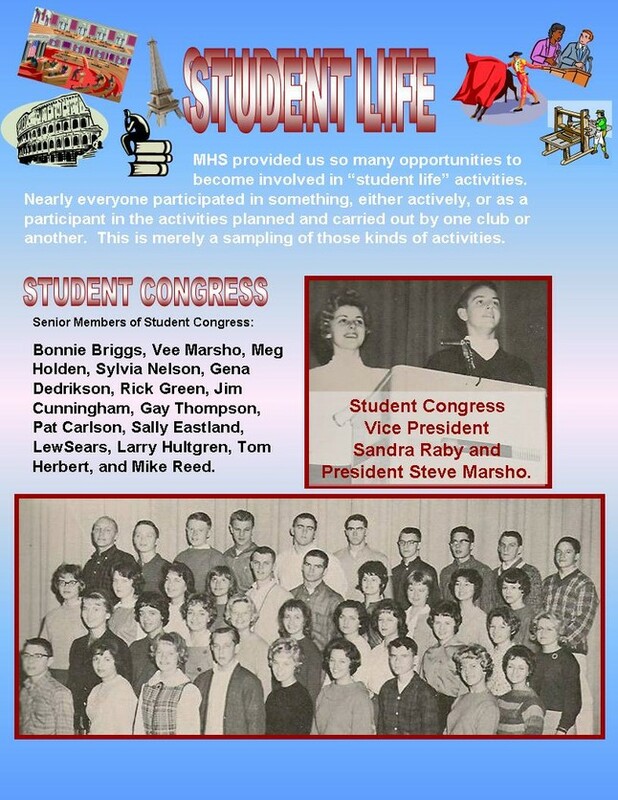 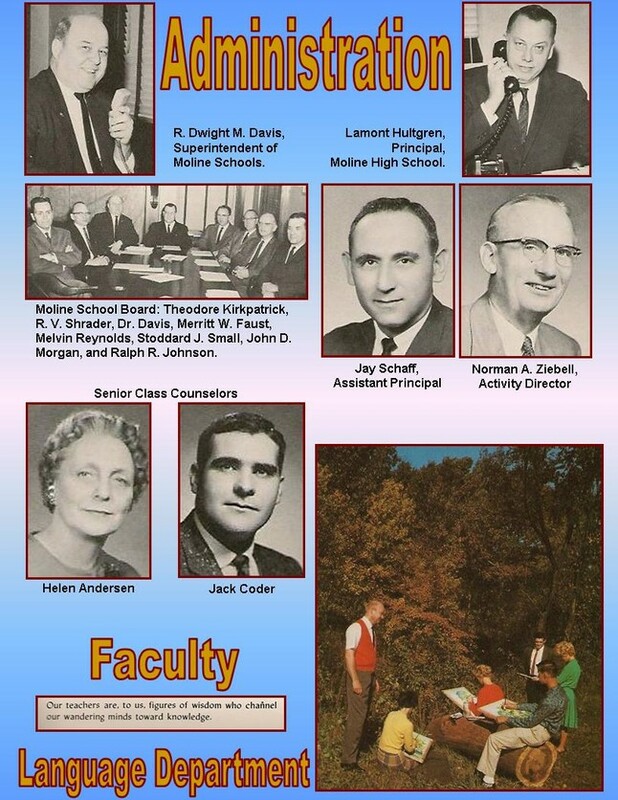 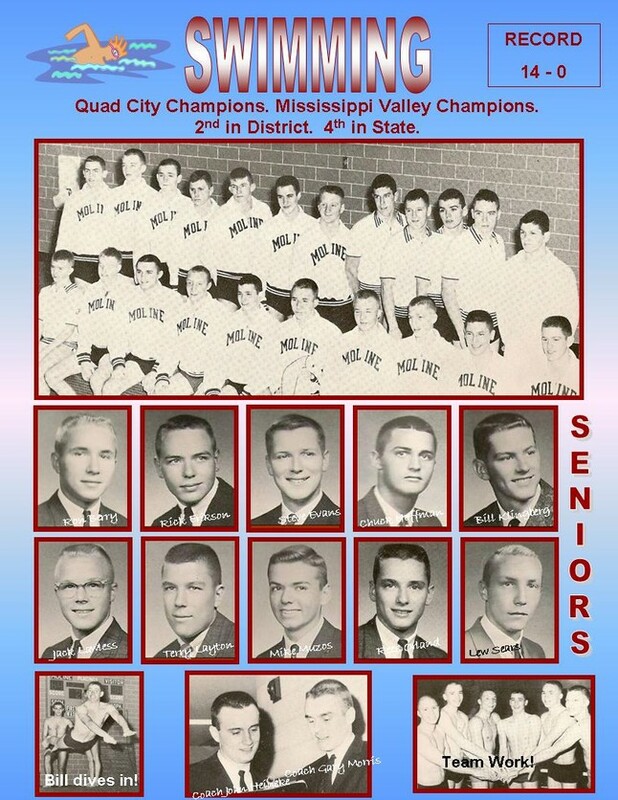 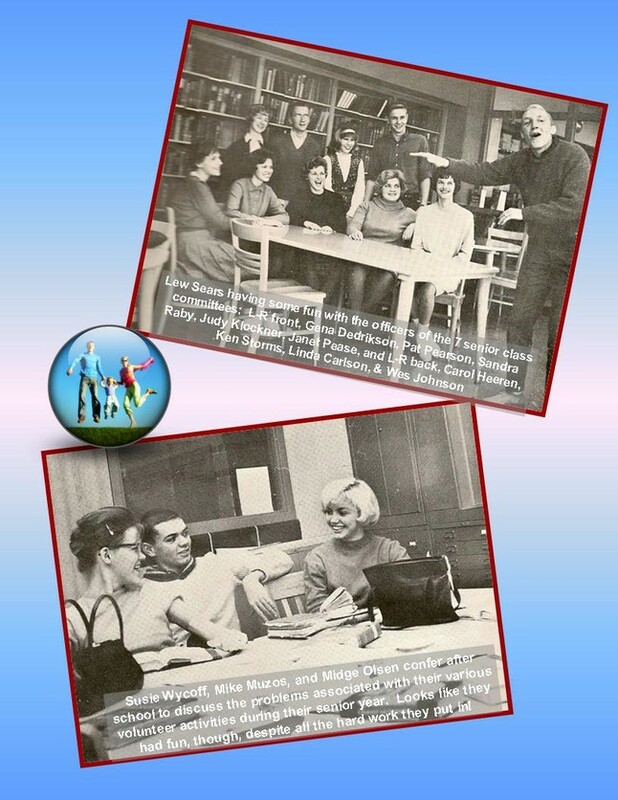 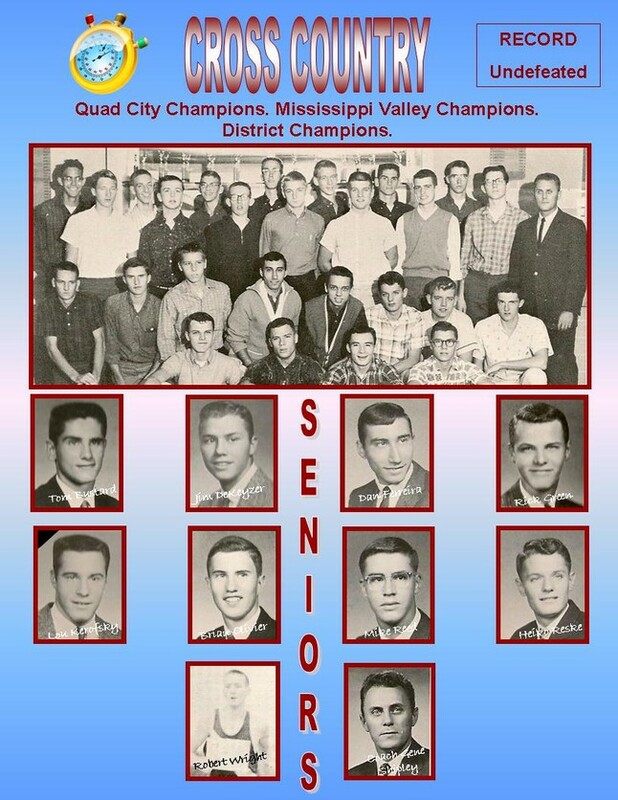 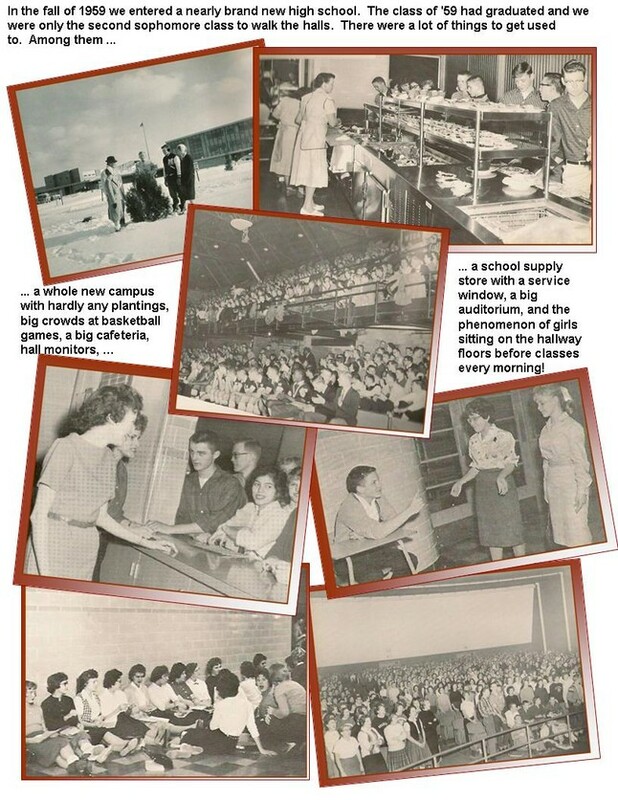 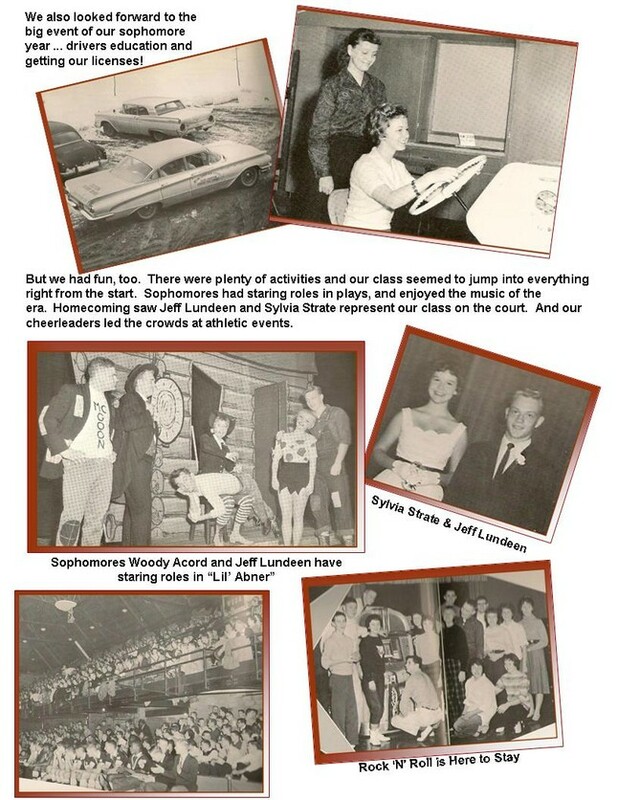 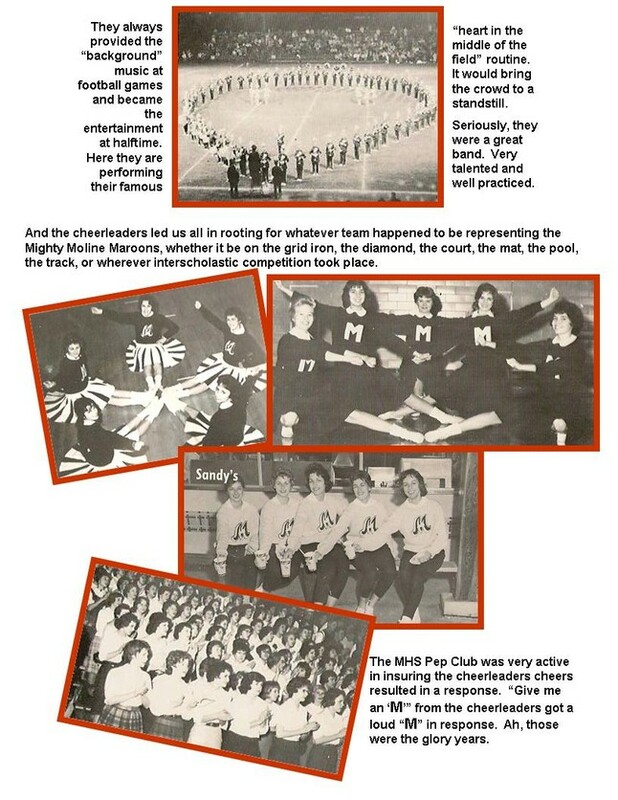 There is more to come from our 1962 Senior Year Yearbook the summer of 2010! 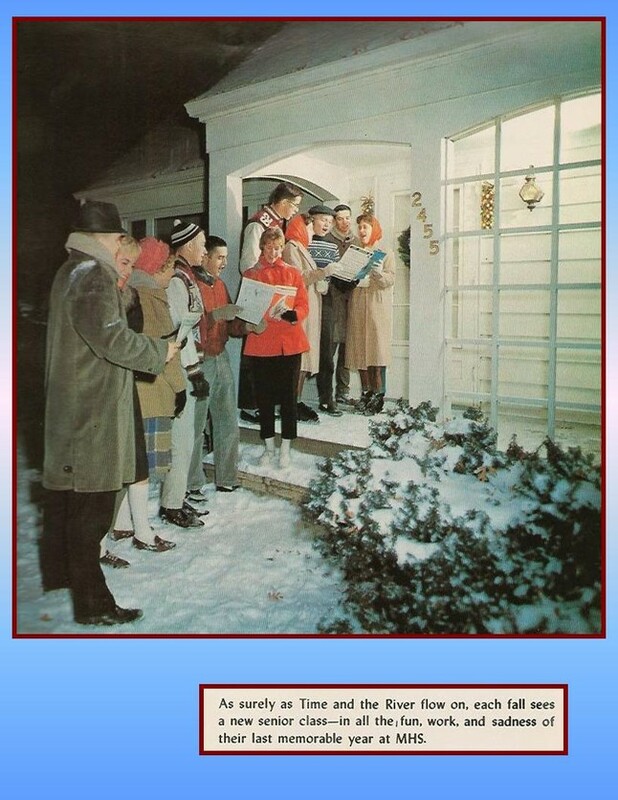 Stand by for more ... !